Fuel charges, which were scrapped in the Philippines in 2015, are due to make a comeback due to the rising price of jet fuel. This could add up to nearly 10,000 pesos to the cost of an international flight. Flights in the Philippines are set to get more expensive after the Civil Aeronautics Board approved the reimposition of fuel surcharges. CAB had previously disallowed the surcharges in 2015. 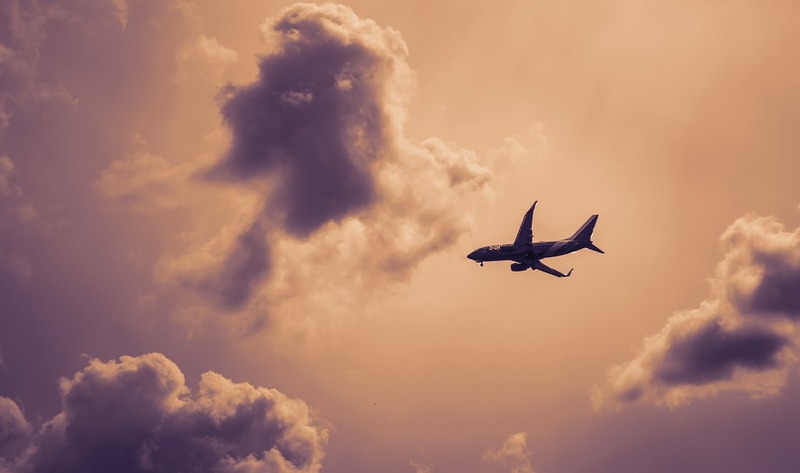 However, in a statement issued today (Monday, September 10), the board said: “Airline Fuel surcharge is an optional fee, imposed and collected by airlines to recover fuel costs and stem losses caused by an upward spike in fuel cost. In its resolution, the CAB noted that that aviation fuel prices have increased to $85.16 per barrel as of April 2018. This is up by 25.24 per cent from the $63.66 per barrel in April 2017. Under the resolution, passengers of one-way domestic flights may be charged anything up to 769 pesos. For international flights, the maximum surcharge will be 9,860 pesos. “The applicable fuel surcharge will be determined based on the two-month average of jet fuel MOPS [Mean of Platts Singapore] prices in its peso per litre equivalent, and will be fixed for two months,” the CAB resolution read. According to the resolution, the fuel surcharge will take effect immediately and will be the same for all passengers, except for infants travelling without their own allocated seats. None of the country’s major airlines have yet issued any statement on the reintroduction of fuel surcharges. It will leave room for the new cheap flight airline operating n Philippine, won’t it?